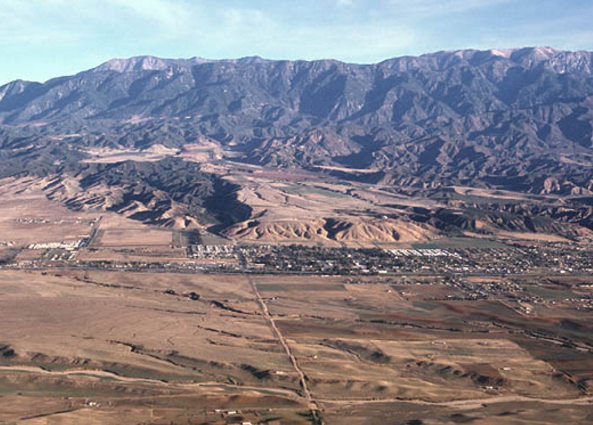 The book ‘The Hunt for Willie Boy’ was published in 1994 and tells the story of a manhunt in Southern California in September 1929. Written by two fine ‘white’ historians (as Pākehā are called in the USA), the book’s essential point – how ‘Indian-hating has uncritically permeated popular culture in the USA – certainly resonates here in New Zealand. The focus of the manhunt was a young Chemehuevi Indian named Willie Boy who, it was falsely alleged, had consumed too much liquor, stolen a rifle and kidnapped a 16 year old girl named Carlotta, shooting her father in the process. He then fled into the desert. When Carlotta was later found dead, the manhunt went into overdrive, with numbers of possees combing the desert. The book is hugely interesting, written by two accomplished academic historians from Redlands, California, where the book’s action is set – James A Sandos and Larry E Burgess. Sandos and Burgess examine the various ‘white’ versions of the story. The book also includes a Chemehuevi version of events, strengthened with a careful reading of the documentary sources. This ethnohistorical approach is masterful, revealing a sad and tragic story, recovered from the layers upon layers of false and misleading ‘white’ versions (‘white’ is used in the USA for Pākehā). Their research was extensive, and included working with elders from the Chemehuevi tribe, plus members of Willie Boy’s and Carlotta’s families, based around Banning and the Morongo Indian Reservation, in the desolate American south-west desert. This tragic tale was made into a movie by Abraham Polonsky called Tell Them Willie Boy is Here in 1969. The movie starred Robert Redford, Katherine Ross, Susan Clark and Robert Blake as Willie Boy. Polonsky had earlier been blacklisted by Hollywood as a communist sympathiser. The screenplay was based on an earlier ‘gripping non-fiction novel’ published by Henry Lawton in 1960. However, as the authors point out, the Willie Boy story had been published some 30 times in various forms by the time the movie was made; and both the movie, and Lawton’s book, possessed serious flaws. New Indian History / Ethnohistory / New Western History .. ? When the book was published, in 1994, histories of Native American peoples were undergoing some critical analysis, especially those written over time by ‘whites’. 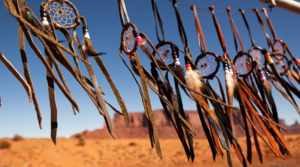 Historians like Patricia Limerick and Richard White were re-examining the writing of Native history, insisting that, for starters, Native peoples ought to be both central to the story, and involved in the research and writing. Santos and Burgess analyse the narrative and writing of the Willie Boy story against the complex historiographical background, including the work of New Indian historians. They also comment on historians positioned within the (then) emerging field of American Ethnohistory, like Fred Hoxie. What is interesting is these debates in the USA found their way to New Zealand, and did influence how some Māori at the time went about writing our own Māori/tribal histories. Our impression, then, thō, was that the Native American voice wasn’t really coming thrū, unlike in New Zealand where Māori voices were being heard, and acknowledged by academic historians. In light of this, one of the best books recently published by Native American historians is undoubtedly Native Historians Write Back. Decolonising American Indian History , edited by acclaimed Native American historians, Susan A Miller and James Riding in, published in 2011. This book is hugely important; it examines from varying native and tribal perspectives the writing of Native American history. 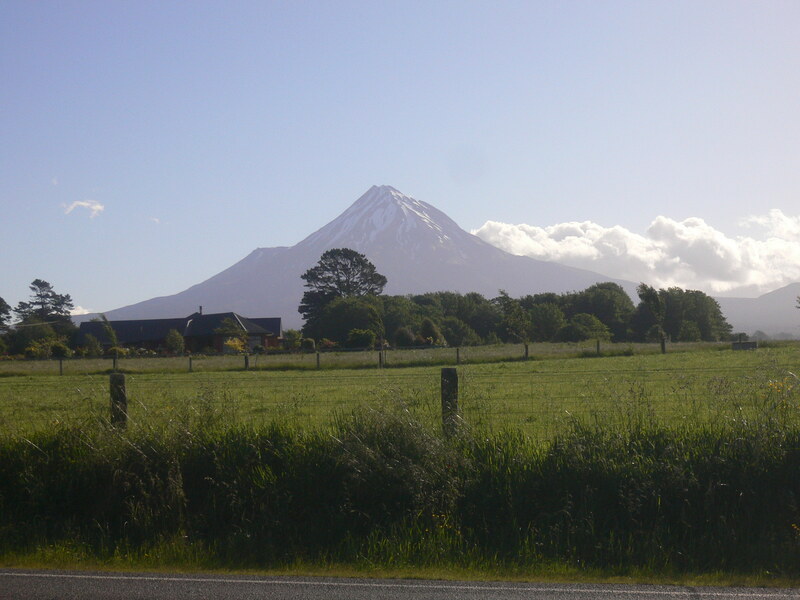 When discussing indigenous historical paradigms, Susan actually discusses briefly some of the work then being done by Māori historians in New Zealand. 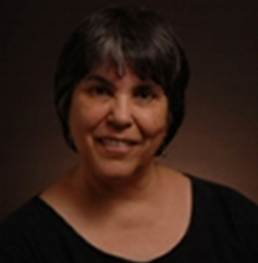 Her comments in part arise from a panel discussion that Susan and Danny did together (with Donna L Ackers) at an Ethnohistory conference in Santa Fe, New Mexico, in 2009. 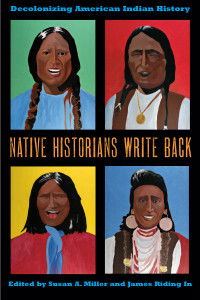 Native Historians Write Back is undoubtedly a landmark publication. 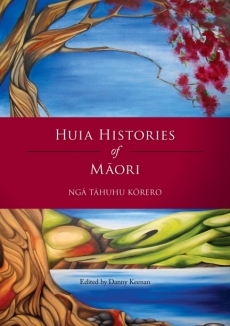 In New Zealand, Māori were able to attempt something similar with our Huia Histories of Māori. Ngā Tahuhu Korero, published the following year in 2012. 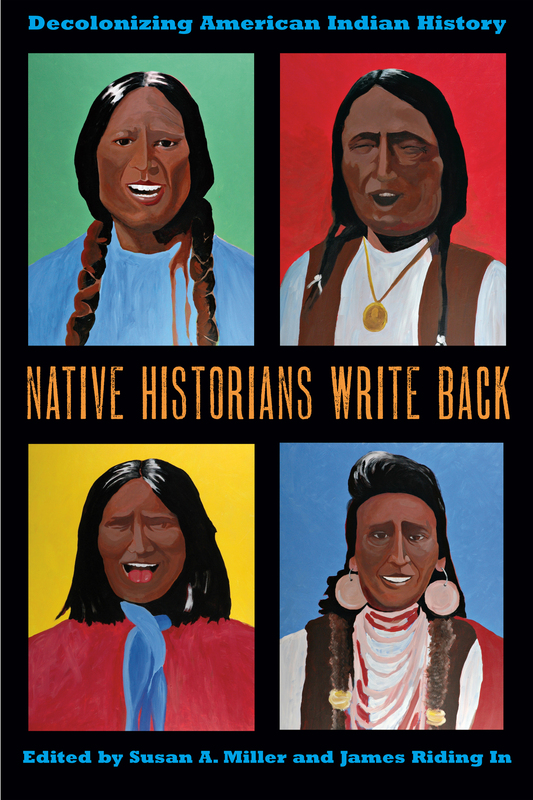 Native Historians Write Back is a particularly interesting book when we consider The Hunt for Willie Boy. 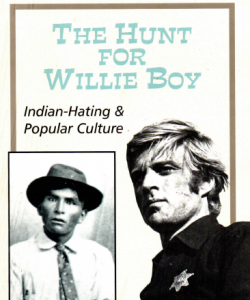 Published some 15 years earlier, The Hunt for Willie Boy raises important issues about the writing of Native American history, issues that fine Native American historians like Susan were able to address (and much more). 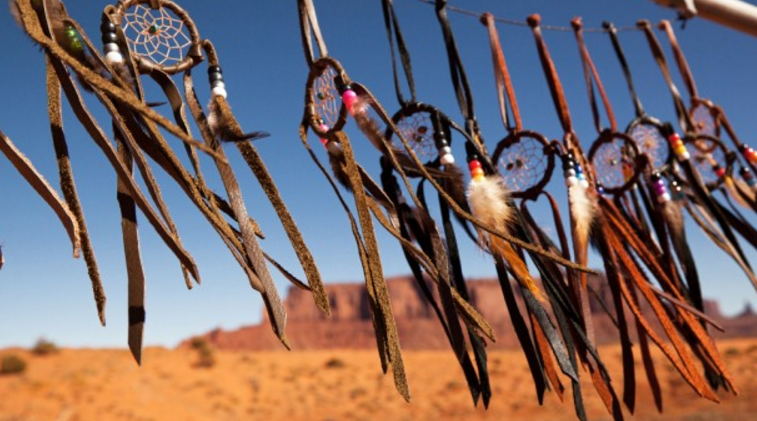 To read more on the work of native historians, click here – Native Historians.